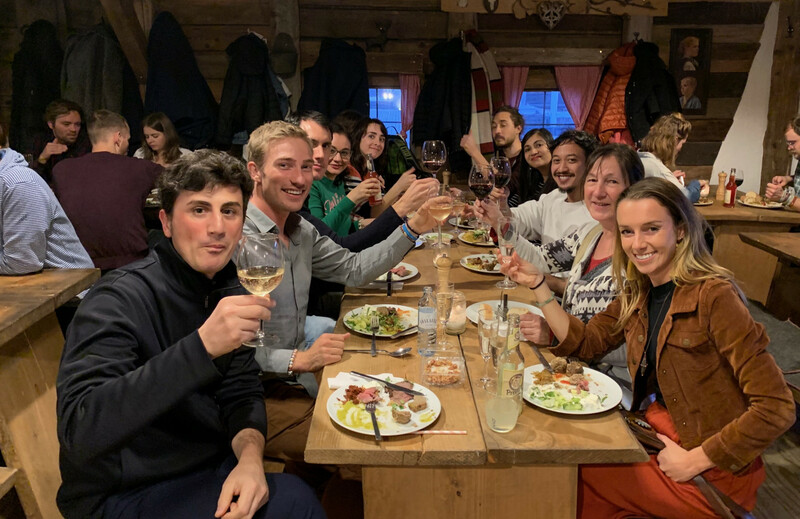 The evening before the Yuujou journey starts, the travelers and the Yuujou team celebrated the start of the 100-day adventure. 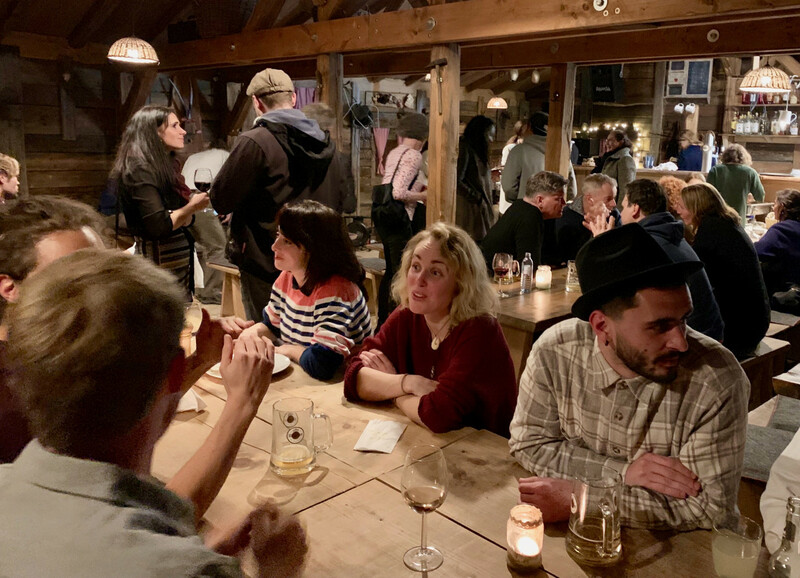 Friends, friends of friends and family joined the travelers' party at the Schwarze Heidi Hütte in the Haubentaucher area. At the end of the party the travelers found their very first host!